Please view the Q&A posted in the “downloads” section of our website for full details about the program. Contact Ann Lee at 954-602-4783 or AELee@MiramarPD.org for information about the 2019 Soccer League played at Miramar Regional Park. Registration dates are set, we will register October 6th and 13th at Sunset Lakes Community Center from 9am-noon. Details about the league can be found in the “Programs” section of our website. We are currently registering for our 2019 Summer Indoor Soccer (ages 4-12) and Junior Basketball League (ages 8-10 & 11-13). Please see the flyer and Q&A posted in the “downloads” section of our website. Spaces are limited. Other details about our leagues are posted in the “programs” section of our website. The first 30 players in each division are discounted to ONLY $95 (indoor soccer) and $75 (basketball). This is the total cost of the league and includes the uniform. Register early to guarantee your child a spot on a team and for the discounted rate. REGISTRATION ENDS May 20TH , or sooner if the program reaches capacity. 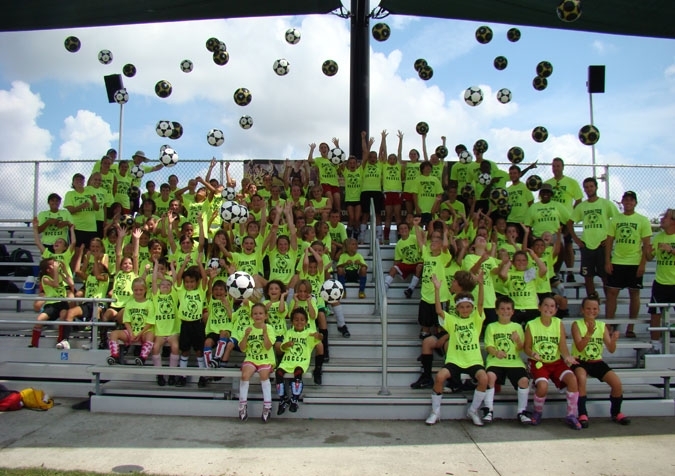 Indoor Soccer is offered at Sunset Lakes Community Center, Youth Basketball is offered at Sunset Lakes Community Center and The Youth Enrichment Center. Players must register in person and bring all the documents listed on the bottom of the program flyer. Note: you do not need a Facebook or Instagram account to visit our pages. As of today, we have a waiting list for SPRING BASKETBALL AGES 12-14. All coaches spaces are also filled. Below is a list of approximate program dates for our leagues. Please note that dates could potentially change. Program flyers will be posted on our website in the “downloads” section and on our Facebook page when specific dates are finalized. Registration reminders and updates will be posted on www.Facebook.com/MiramarPAL. Note: You do not need a Facebook account to visit our Facebook page. Program dates typically stay the same each year.